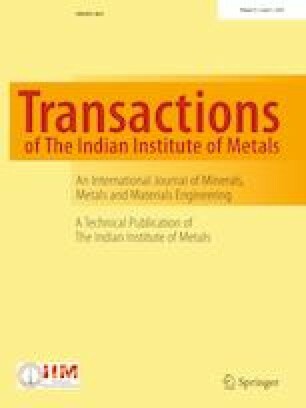 In this study, the wear properties of compacted graphite cast iron (CGI), which is being extensively used in recent years owing to its excellent mechanical properties, were compared with the wear properties of spheroidal graphite cast iron (SGI). Wear test specimens were prepared for this purpose. The volumetric wear amounts were examined by subjecting to three different wear forces, wear time and number of revolutions of abrasive disc. Also, the hardness measurements and spectral analysis of the specimens were performed. After the wear tests, SEM photographs were taken from the wear surfaces and main surfaces. The wear results were presented in graphical form and discussed. The wear resistance of the CGI material was found to be approximately ten times better than the wear resistance of the SGI material. The compacted graphite cast iron was more sensitive to the friction velocity, while the spheroidal cast iron was more sensitive to the friction time.